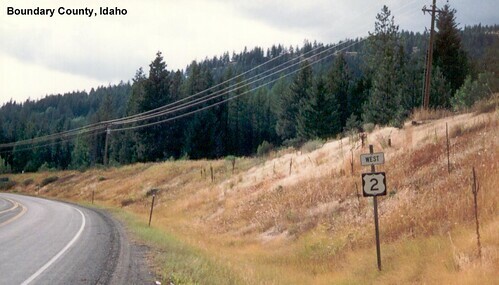 US 2 crosses Idaho through the narrow northern section. 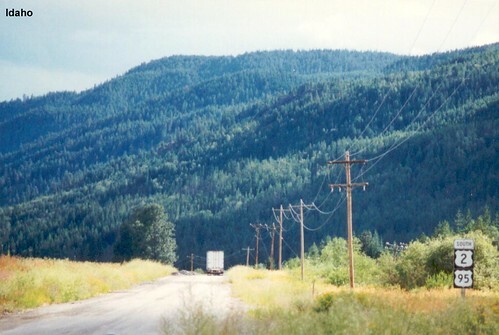 US 2 in Boundary County. 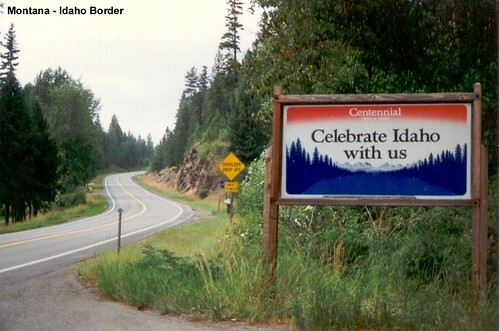 US 2 is multiplexed with US 95 through much of Idaho. At the time I took these pictures the road was being rebuilt and lacked signs, but I found this pair on the old road.